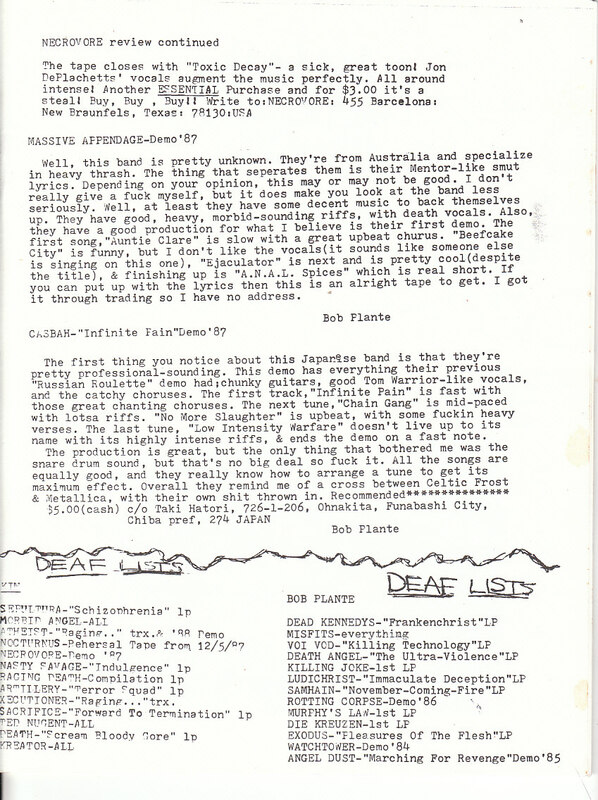 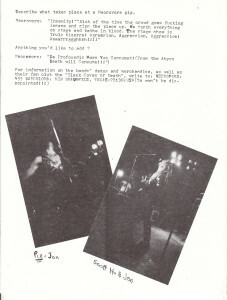 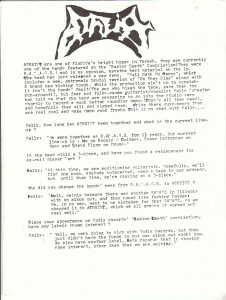 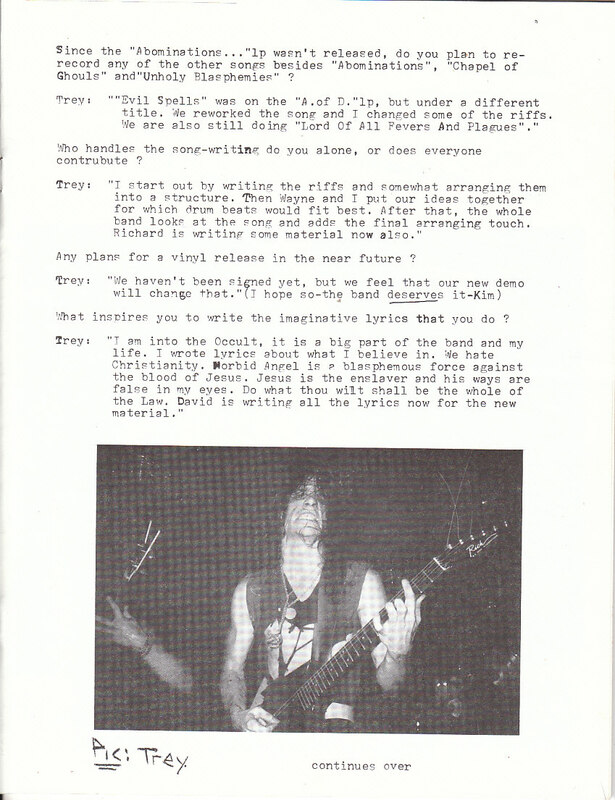 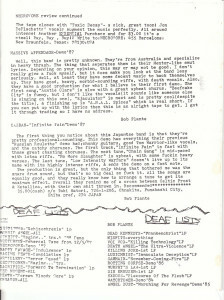 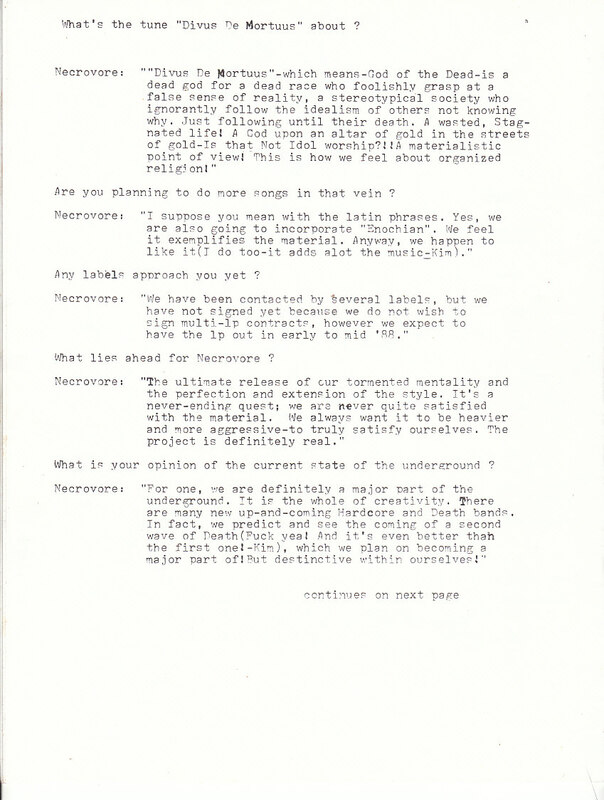 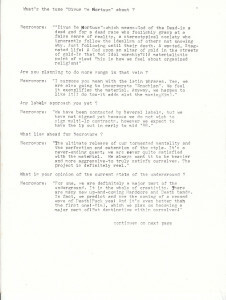 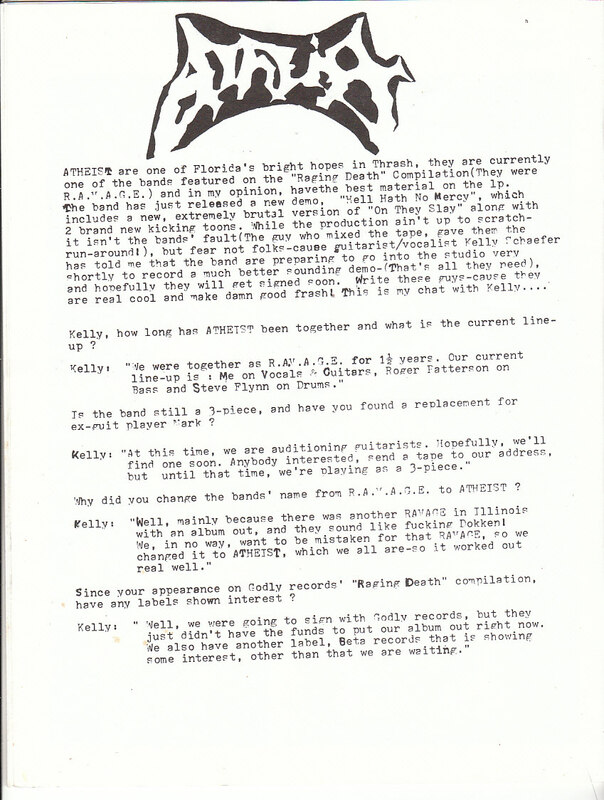 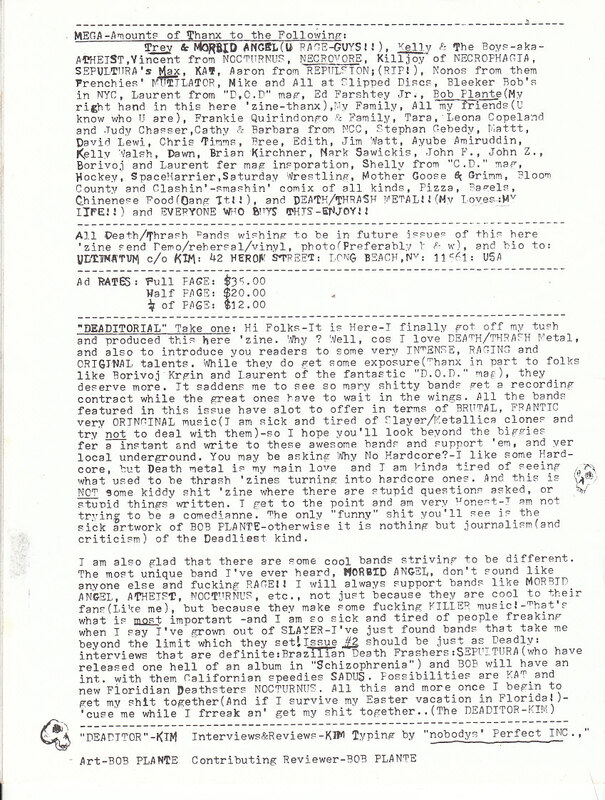 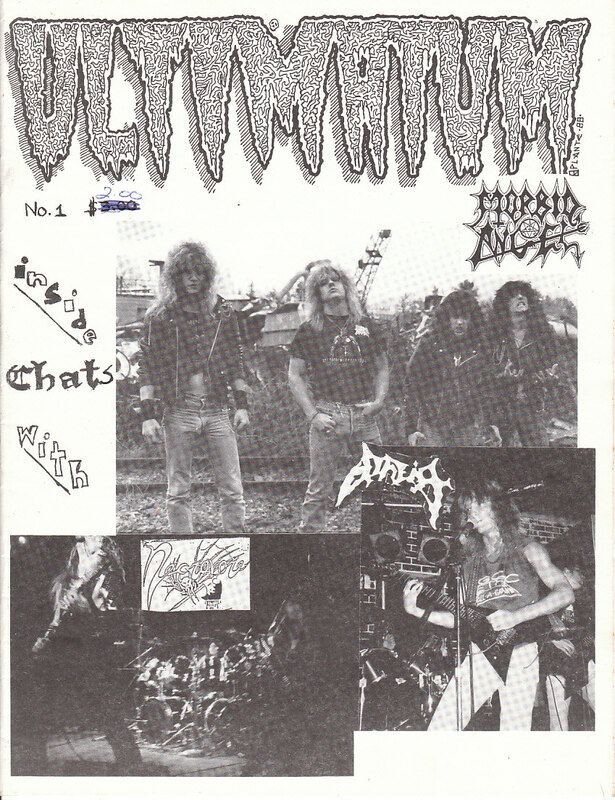 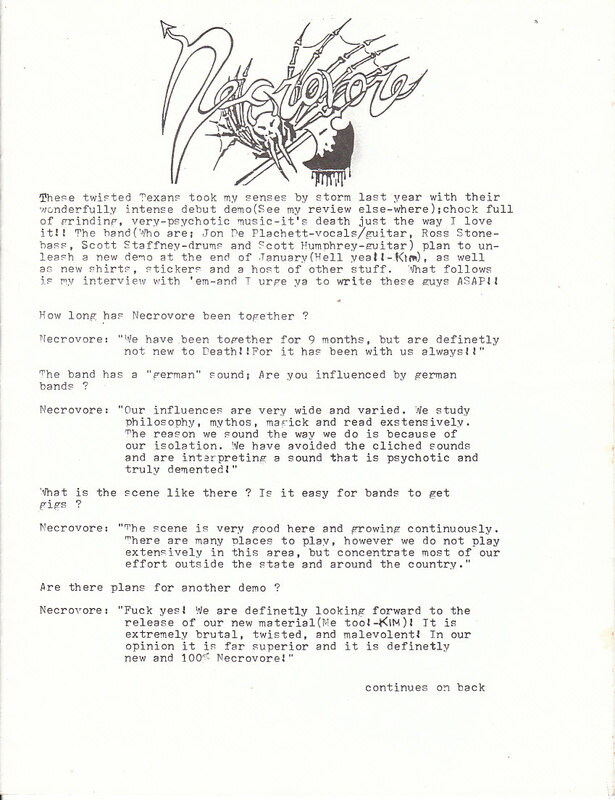 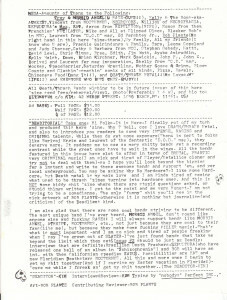 Ultimatum was an old metal ‘zine put out by Kim August (who had a very short stint In DERKETA) starting in the mid to late ’80s. 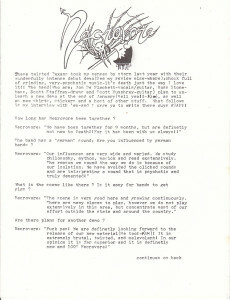 This first issue is pretty slim, and the layouts are boring, but it’s the content that ultimately matters. 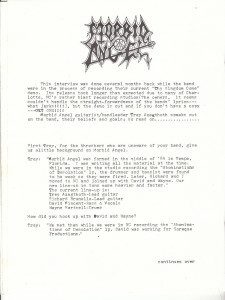 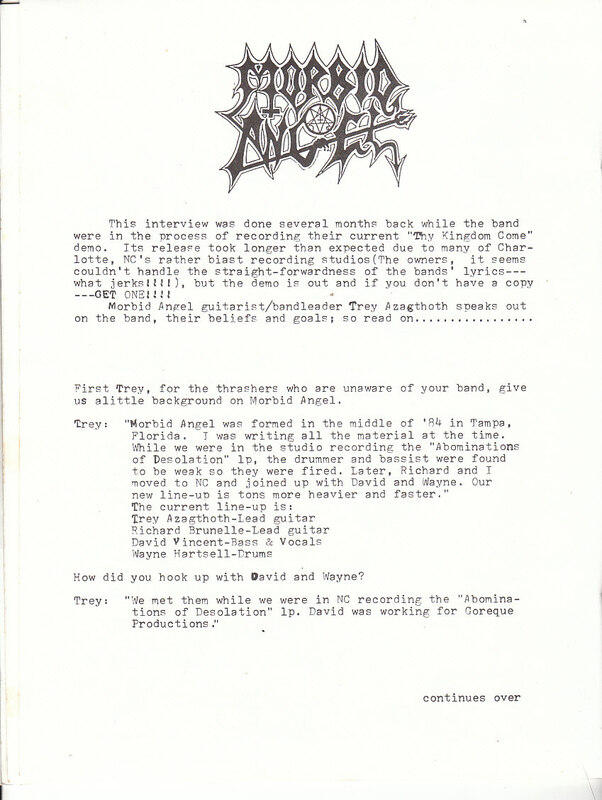 This one features 3 pretty good interviews with MORBID ANGEL, ATHEIST, and one of the only ones I’ve ever seen with the Texas cult band NECROVORE. 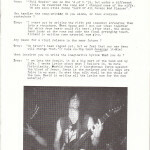 There aren’t many reviews but they’re all pretty long and in depth as well. Tho there were plenty of glam and hard rock magazines around at the time, there weren’t very many underground ‘zines that featured stuff like this in the mid-80s (tho there would be a ton just a couple of years later) so this is a pretty good attempt.